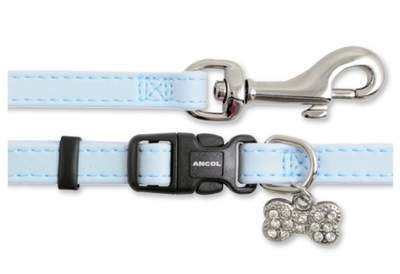 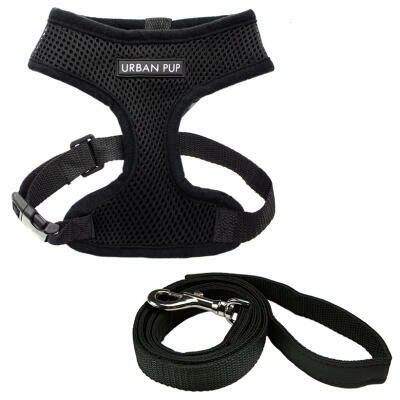 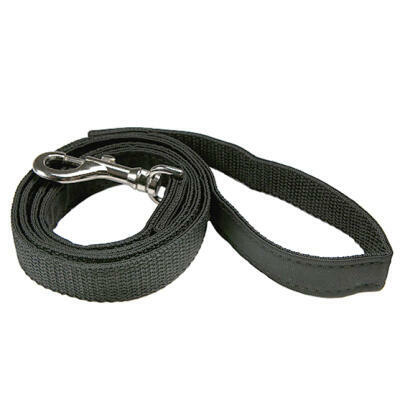 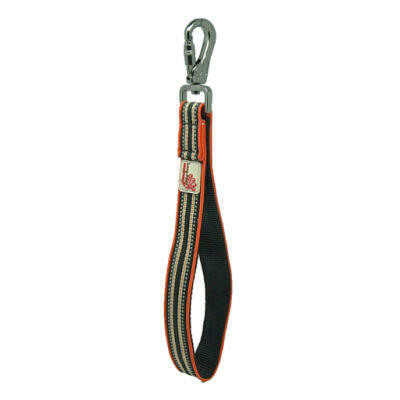 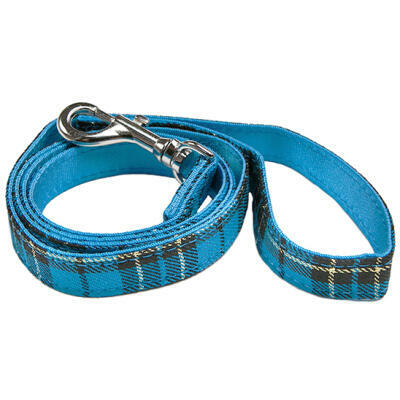 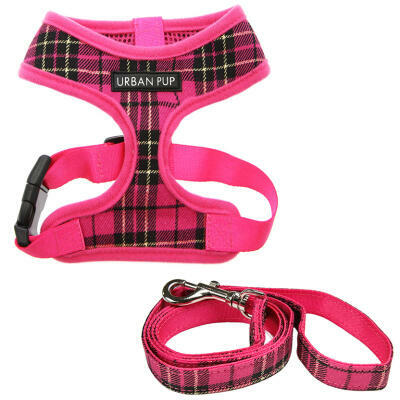 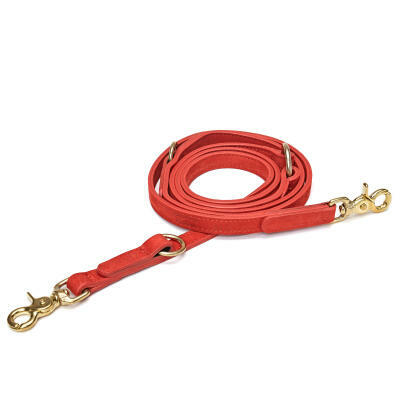 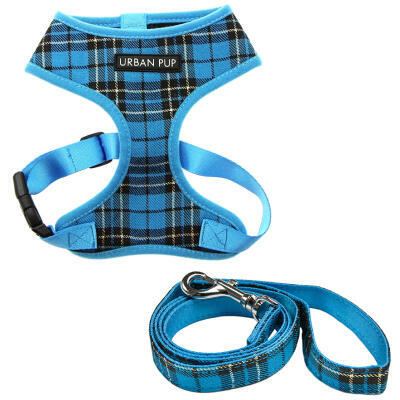 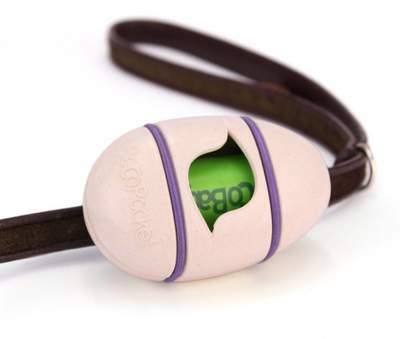 Our extensive range of dog leads is designed to suit the requirements of all types of dog. 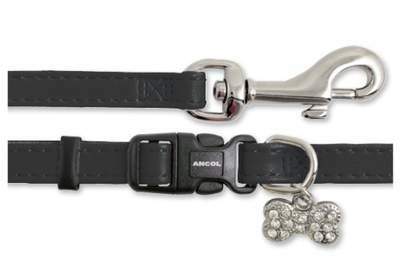 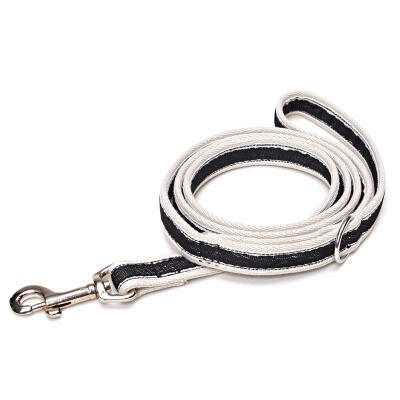 The Long Paws Comfort Leash is a great all round dog lead especially suited to active dogs and those prone to pulling on the lead, while the versatile Multi-Function Leash is ideal for training or hands free dog walking. The exquisite Tiergarten Dog Leash by Cloud7 is handmade from nubuck leather and is available in a variety of colours with beautifully matching collars, while the Kong Retractable Terrain Leads offer optimal control and comfort while you are out walking your dog.